LeEco is having significant issues after the disaster that was its expansion into the US. 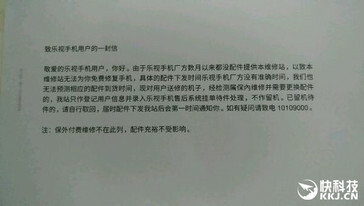 New information claims that the company is already shutting down service centers at home in China. 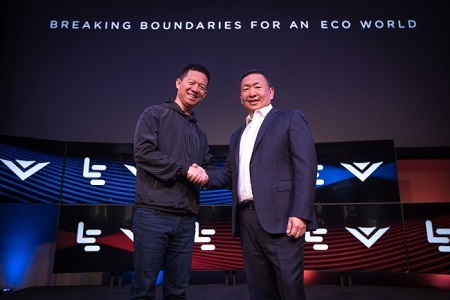 LeEco has had its spot in the headlines of recent, and for no positive reasons. The Chinese company seems to be in dire straits, as successive woes have culminated in the trimming of a significant percentage of its workforce. 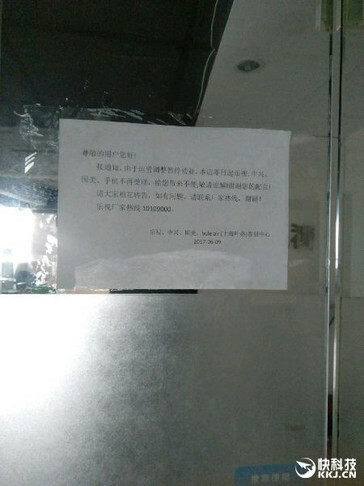 The latest episode had the company close down one of its service centers in China. Towards the tail end of last year, LeEco embarked on a larger-than-life incursion into the US market, with the aim of bringing nigh-futuristic technology at low prices to the public. It, some would say, was always doomed to fail. Birds, chases, and the proverbial package. The company, having achieved success in China as an internet video corporation, moved into India with an impressive slew of high-performing devices that wouldn't set the buyer back by much. Great move but the trip to the US was ill-advised, as the company quickly found itself overextended on the financial front. 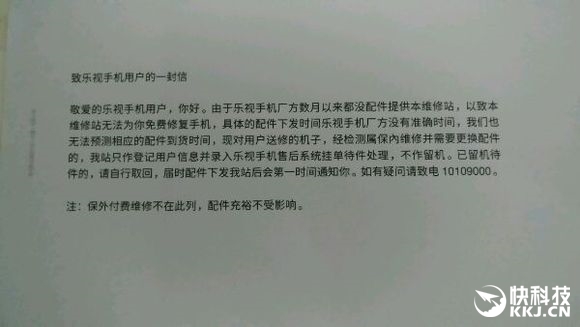 A letter from a service center to a user was reported to claim a lack of provided spare parts from LeEco as reason for the shop's inability to handle repairs. Another user noticed that one of the company's service centers had been shut down. Sad times for a company providing decent value in the Android market, unique name notwithstanding.